Sometimes I wonder why they don’t teach in dental school what I learned in my residency. Or maybe they did and I was just overwhelmed with everything that I was learning all at once. I think it’s good practice to take a minute to relearn fundamentals after getting some experience under our belt. 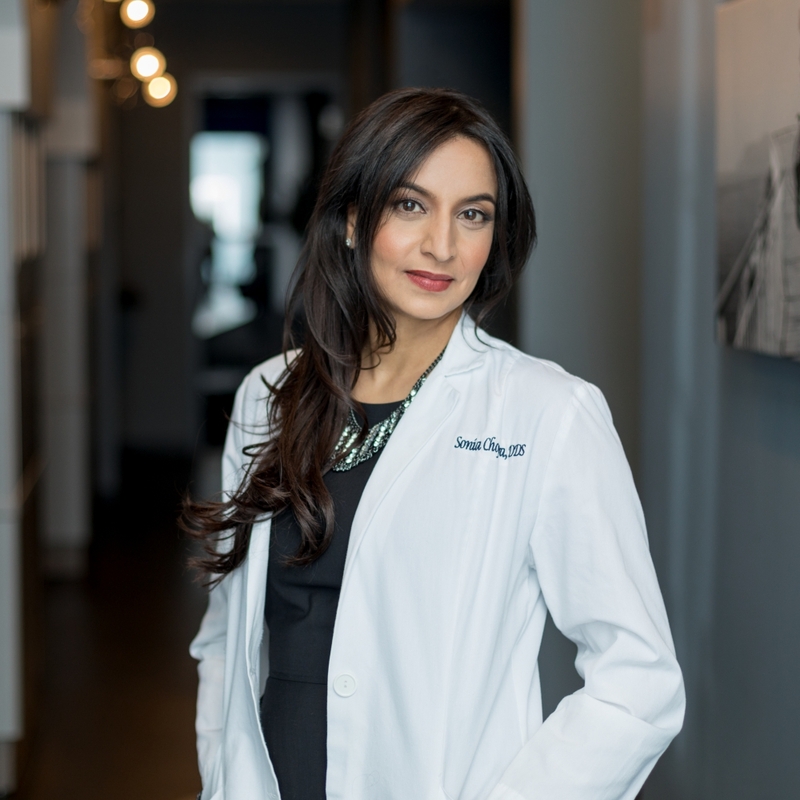 Obviously, we dove deep into the details of apical tooth anatomy in my residency, and I think every dentist should review these details every now and then. I remember this being one of my favorite photos from residency. There are all sorts of canals — there is the principal canal, there are lateral canals, collateral canals and tons of apical ramifications. A tooth is complex and you can see why our cleaning and shaping is so important. But you can also see why you can’t rely on just your rotary instrumentation. There are so many areas that your rotaries aren’t reaching. This is why I want you to understand that the file system you use isn’t as important as your technique. No matter what you use, your rotary files are only getting the tooth about 35% clean. The remaining debris must be cleaned by the use of our irrigants. In my opinion, what we remove from the canal is more important than what we put into it. There are two cardinal rules that I follow: #1, you’ve got to find all the canals and then, #2, you’ve got to get to the end of each canal. Rule #2 is just as important as rule #1. Your working length is so crucial to the success of your case. So, I ask you this…what is your apical limit of cleaning and shaping? Where do you stop? 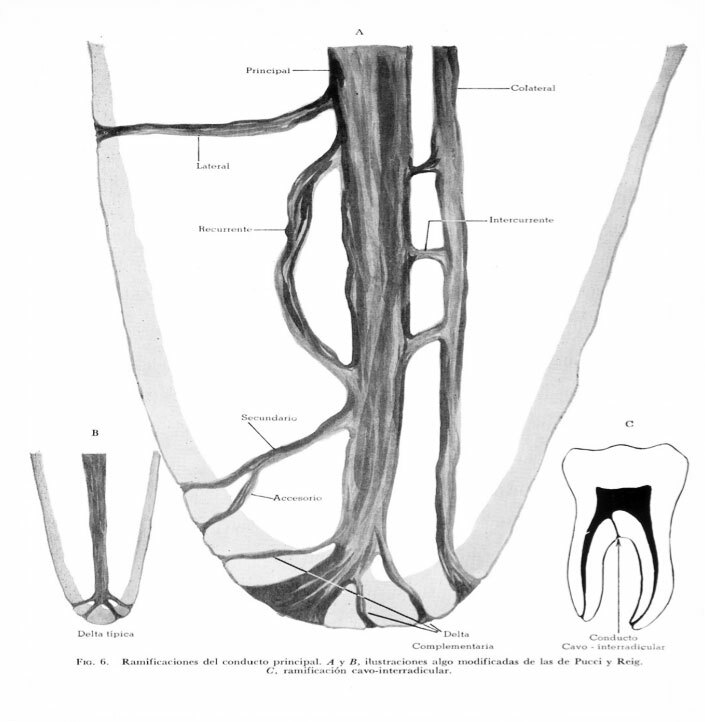 We were taught in dental school to instrument to the apical constriction. But do we even know where the apical constriction is? How do we even make this piece of knowledge clinically relevant? 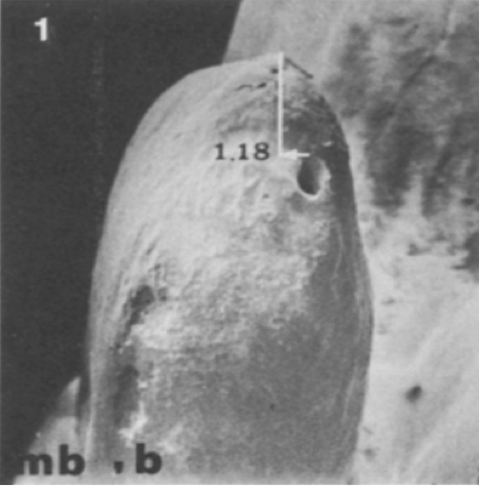 If you look at the apex of a root under an SEM you will see that the apical constriction can be anywhere and it is not necessarily at the same level on either side of the canal. Ponce E, Fernandez J. The cemento-dentino-canal junction, the apical foramen, and the apical constriction: evaluation by optical microscopy. J Endod 2003;29:214-8. 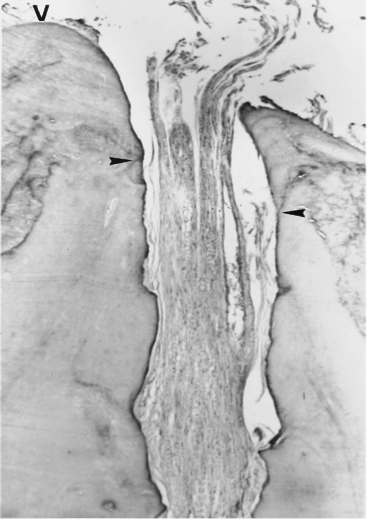 This is a histological picture of an apex and the arrows point to the level of the apical constriction of the canal. You can see how they are at different levels, in other words, at different working lengths. This landmark is so arbitrary that it is not a realistic limit to follow. Getting to know your apex locator will help you succeed and determine your exact apical limit. The use of the apex locator is critical in finding your actual limit of instrumentation. Don’t worry, I will dive into this soon in an upcoming blog post. We were also taught to instrument to 1mm from the apex because this is where the apical constriction is. Here are a few examples of SEM images that show you what teeth actually look like at the apex. 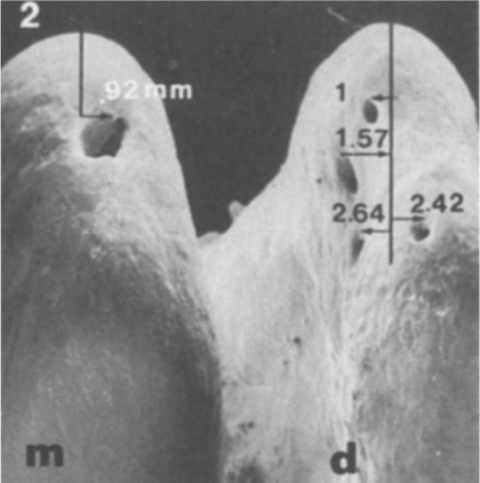 Gutierrez JH, Aguayo P. Apical foraminal openings in human teeth. Oral Surg Oral Med Oral Path Oral Radio Endod 1995; 79:769-77. You can see that none of the foramen coincide with the radiographic terminus, there are multiple portals of exits and none of them are exactly 1mm from the apex. So, this is why your apex locator is so useful. It will allow you to instrument to the correct length and should help control any over or under-instrumentation. This is a very sensitive area of the tooth and 1mm off can make or break the success of a case. A millimeter can be a mile in our world. Keep in mind these anatomical variations and remember these images. Utilize your apex locator, but also take a working length radiograph to better appreciate the anatomy of the tooth you’re working on, and get to know how your apex locator is working for you. You do really forget what you learn in school. Thanks Sonia, this info is very helpful. Please give a demo of using a apex locator on a tooth. Thanks for the idea Roma!